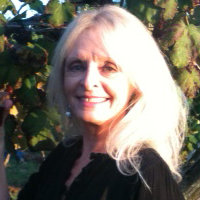 Is your blog a hobby…. Bogging today has become a BIG business with many successful bloggers making tens of thousands of dollars a month from the comfort of their home! And there are thousands of people, just like you and I, that are supplementing their regular income with their blogs that DON’T make their revenue public. you started your blog in the first place? There is simply no better way to grow your blog than by planning each and every step of your blogging day! 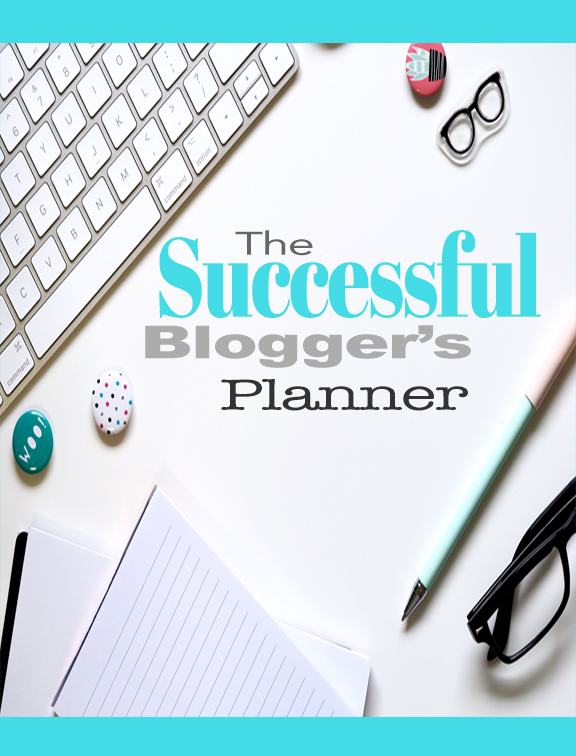 Using The Successful Blogger’s Planner is key to blog organization and blogging success! add your own art or backgrounds to customize the templates. A special note: Word and Powerpoint templates will often lose their formatting for Mac users. Very easy to add to the templates. Mix and match or use one background throughout. The various components are delivered in PSD, JPEG, PNG and/or PDF, so it can be accessed from any system, Windows or Mac, as well as your phone, iPad or tablet. We ahve found that templates delivered in PowerPoint and Word docs do not always work well for Mac users (and there are a lot of US out there!) so we use formats that are cross-platform compatible. The templates really do not need to be edited but can be easily changed with any paid or free pdf editor or graphic software.